SS Great Britain is a museum ship and former passenger steamship, which was advanced for her time. She was the longest passenger ship in the world from 1845 to 1854. She was designed by Isambard Kingdom Brunel for the Great Western Steamship Company's transatlantic service between Bristol and New York. Events to impress and remember... Whatever the nature of your corporate meeting, conference, event or social gathering you will find that The Bristol has all you need, inspired by the Doyle Collections special brand of unostentatious luxury and helpfully efficient service. It is an enviable setting for events such as exhibitions, banquets and launches. Outstanding facilities, elegant surroundings, superb conference technology and a highly experienced events team make meetings and events effortlessly productive. 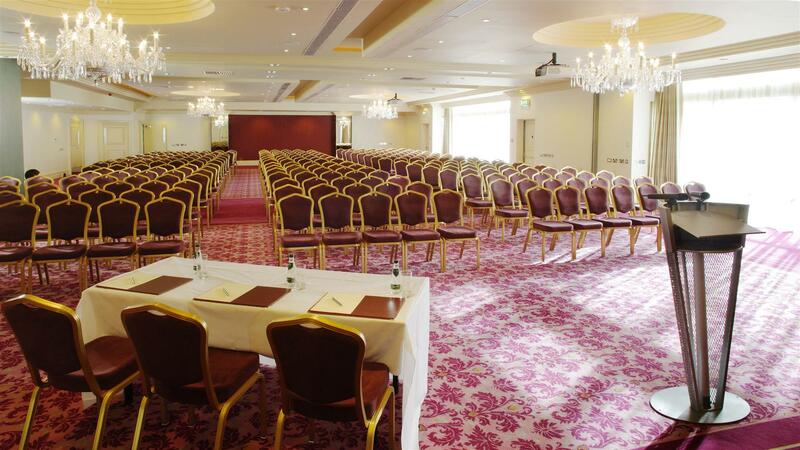 The brilliantly designed Meetings & Events Centre features a main suite that is ideal for all major corporate events. Luxurious touches such as rich, deep carpets and Waterford Crystal chandaliers foster an atmosphere of restrained indulgence. The Bristol's unparralleled style, elegant spaciousness, in depth experience as hosts and exceptional service add up to a formula for success. 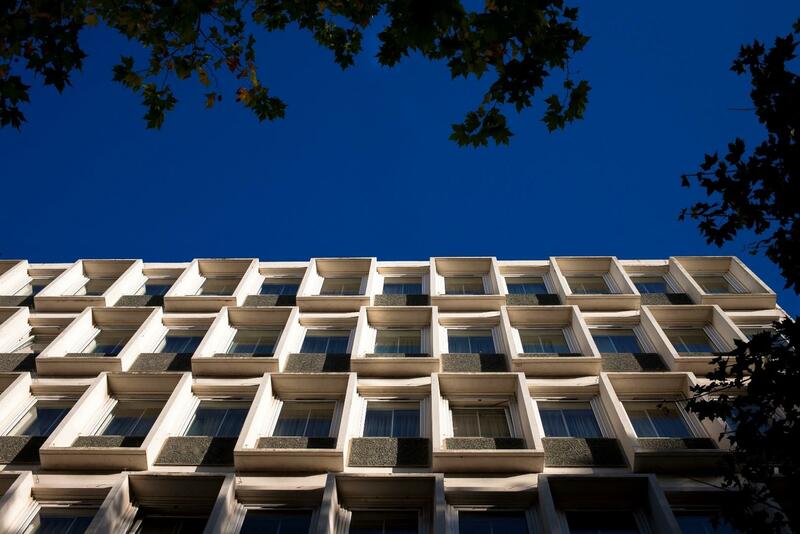 Events to impress and remember... Whatever the nature of your corporate meeting, conference, event or social gathering you will find that The Bristolhas all you need, inspired by the Doyle Collections special brand of unostentatious luxury and helpfully efficient service. It is an enviable setting for events such as exhibitions, banquets and launches. Outstanding facilities, elegant surroundings, superb conference technology and a highly experienced events team make meetings and events effortlessly productive. 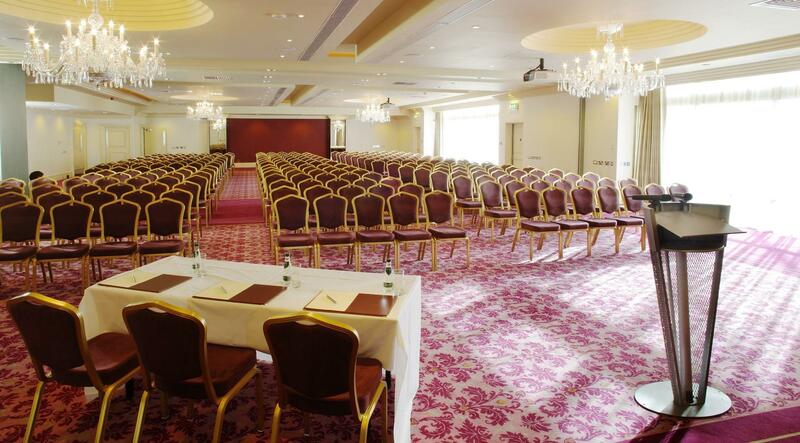 The brilliantly designed Meetings & Events Centre features a main suite that is ideal for all major corporate events. Luxurious touches such as rich, deep carpets and Waterford Crystal chandaliers foster an atmosphere of restrained indulgence. 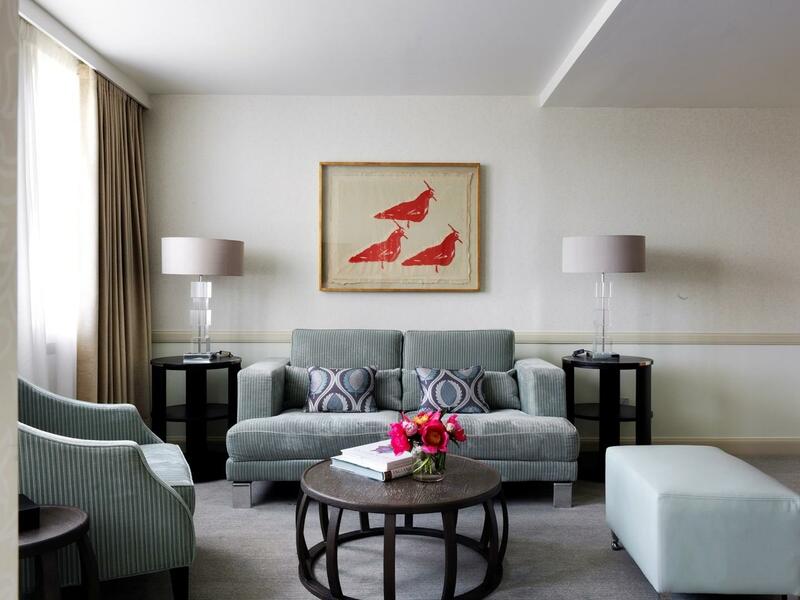 The Bristol's unparralleled style, elegant spaciousness, in depth experience as hosts and exceptional service add up to a formula for success.